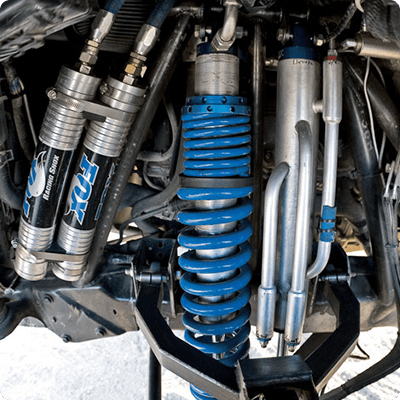 Lift Kits are a necessity to raise a vehicle for heavy off road use. 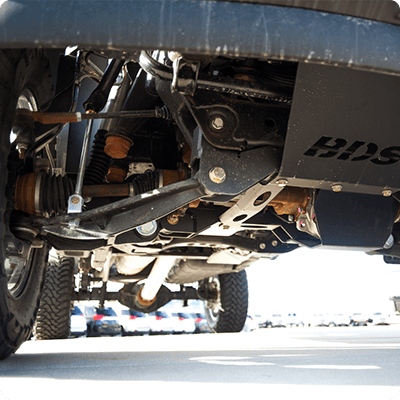 A suspension lift enables steeper approach, departure, and breakover angles, higher ground clearance, and helps accommodate larger wheels and tires. Make sure you come into Davis Chevrolet GMC Buick Airdrie to find out how we can get your off-road vehicle ready for our Alberta Rocky Mountains. If lowering your Street Machine for that sleek lowered look is what your after, we supply the equipment and expertise to make it happen. 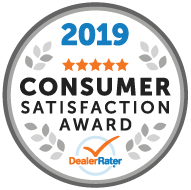 A properly lowered vehicle will also lower the center of gravity for improved handling characteristics, provide a much better road feel, and reduce excessive body roll. Performance Shocks achieve better compression and rebound characteristics, resulting in superior ride control for your specific application. 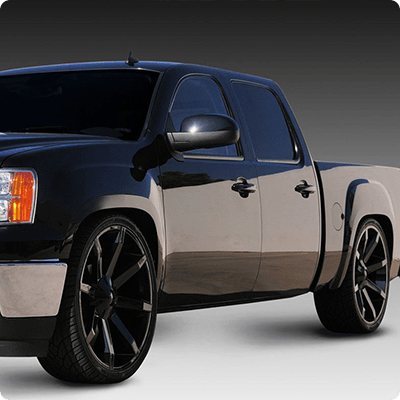 Davis Chevrolet GMC Buick Airdrie has a huge selection of high performance and adjustable shocks to match your need, wherever you play!